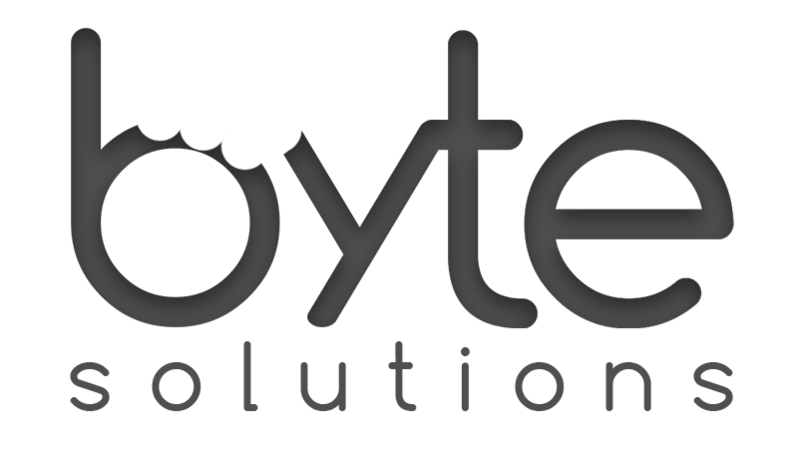 At Byte Solutions, we can tailor an email solution to your requirements. Do you want to increase your productivity and integrate with GSuite from Google? We can integrate your email with GSuite to not only receive email services, but also calendar, storage and collaboration tools to increase your team’s productivity and break down communication barriers. Emails are one of the most popular communication methods between professionals and clients alike. We can help your business stay on top of technology and adapt to developing threats before they become an issue. Unfortunately due to the popularity of communicating by email, cyber criminals have increased their online presence. At Byte Solutions, our cyber security experts can take proactive measures to protect your home or business against the latest in emerging threats. We can fight back by protect your computers and devices with firewall services, secure email clients and configuring a comprehensive antivirus to stay ahead of online criminals.